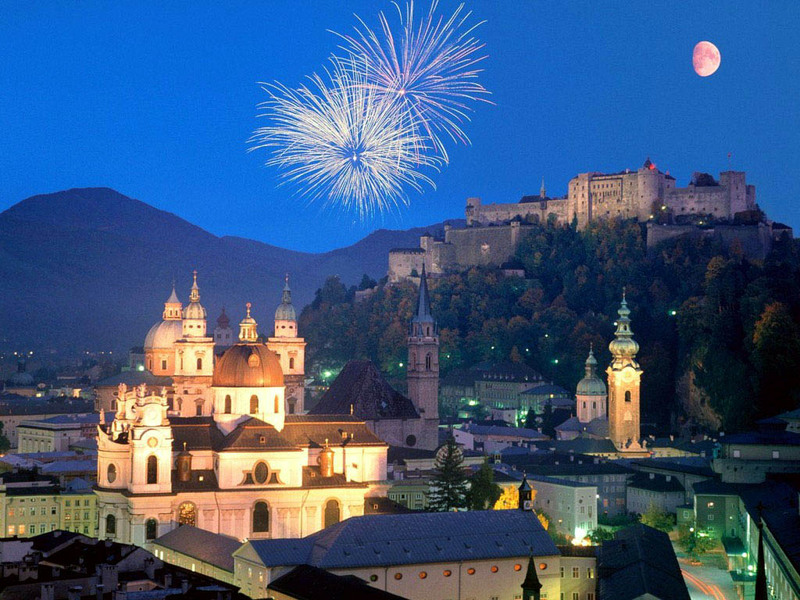 The presented room availability, rates and discounts are actual and final for all our 158 hotels in Salzburg. Bike remains a very popular vehicle among locals and tourists as by using it you can freely roam around the city. Top Bike is considered the best bike rental office. The tourists, who will rent a bike, need to watch it carefully. Don’t leave it unattended on the streets of the city as the vehicle can be stolen. Each bike is provided with a special chain and a combination lock that will help you to protect your two-wheeled friend from thieves. Local chocolate remains a popular souvenir that tourists usually bring from Salzburg. During the time of trade fairs you can also purchase beautiful decorations for your home. In order to make your travel more convenient, you can buy a city map and a schedule of all public transport routes. As a rule, they are given for free in special kiosks at the train station. Those travellers, who feel there are not enough attractions in Salzburg, are advised to make an excursion to Vienna. Each day numerous sightseeing buses leave Salzburg for the capital. You can also get to Vienna independently by train.